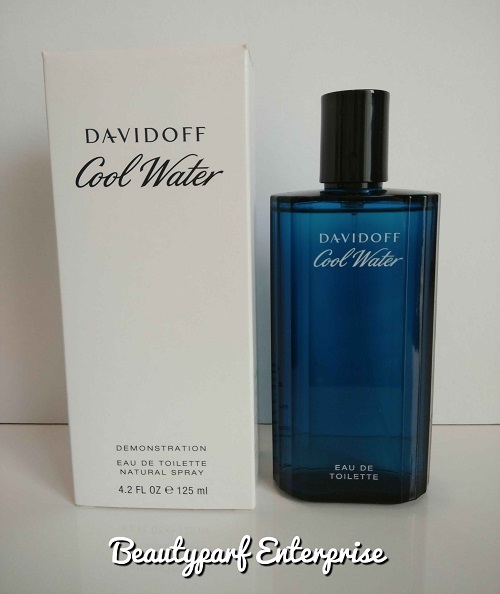 A fragrance which embraces the power of cool. 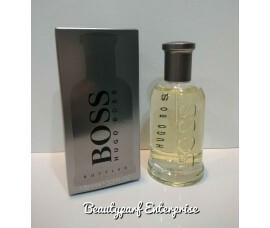 This aromatic fragrance allows you to experience intense freshness. 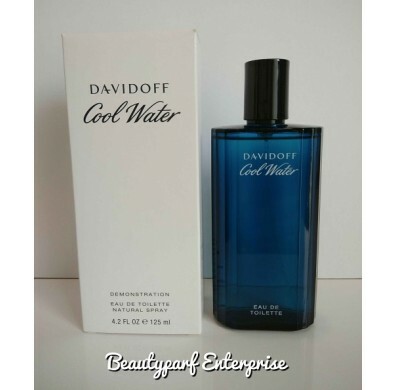 With tones of peppermint, musk, amber and lavender, Cool Water is sharp, fresh and simply very masculine. 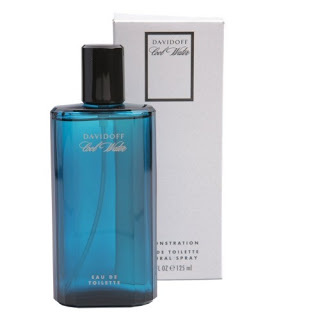 Davidoff carries a range of products renowned for quality. 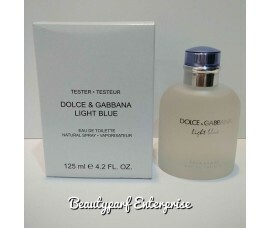 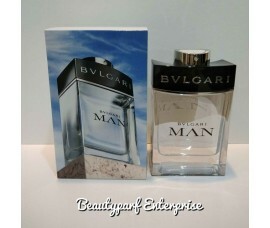 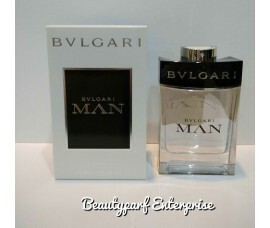 That same quality is apparent in their line of fragrances, created for both men and women. 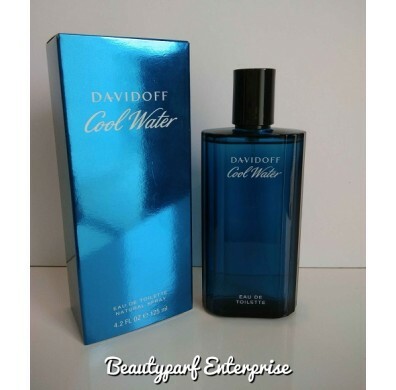 Men’s edition Davidoff Cool Water Into The Ocean for Men has been announced as fresh and aromatic, with accentuated sea accords. 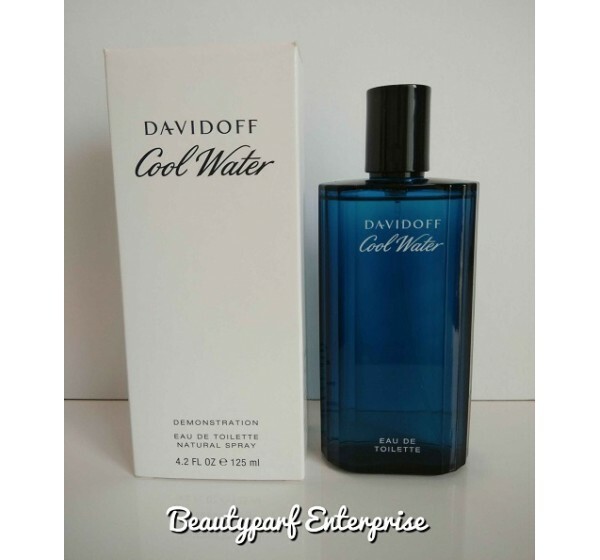 Top notes await us with sea wave combined with citrusy zest of mandarin and luminous grapefruit. 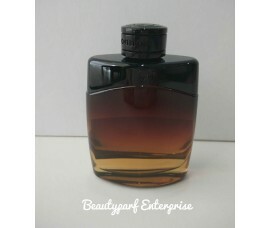 The heart incorporates sage and basil, leading to juniper in the base of the fragrance. 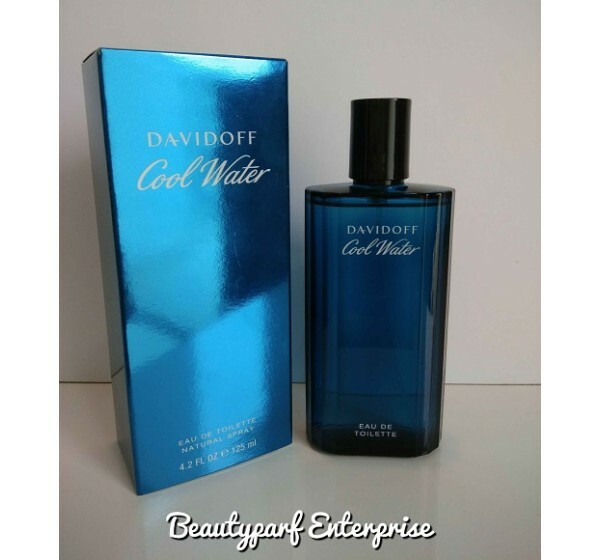 Cool Water Into The Ocean for Men was launched in 2013. 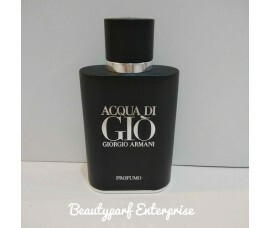 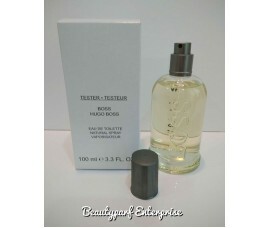 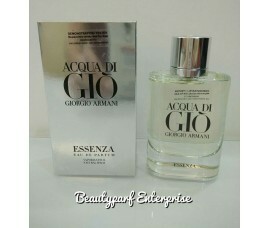 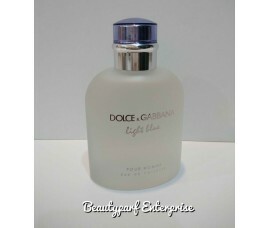 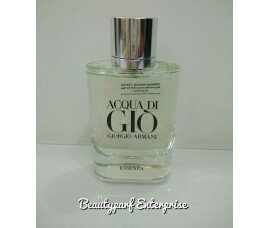 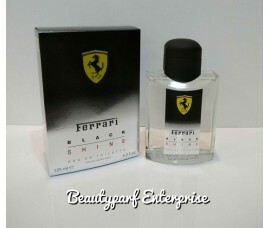 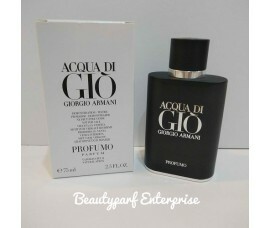 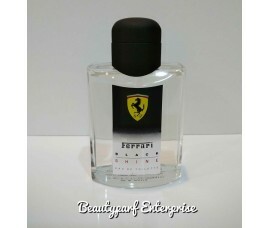 EAU DE TOILETTE SPRAY available in 125 ML size. 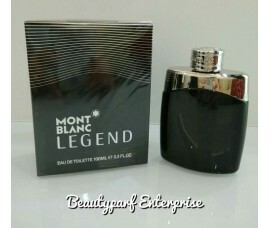 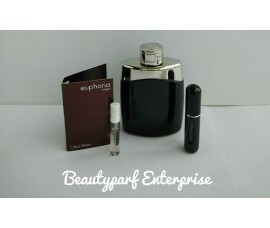 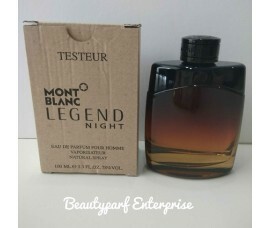 Mont Blanc - Legend Men In 5ml Refillable Spray + Free CK Euphoria Men 1.2ml EDT Spray - HOT BUY!